The prestigious Solheim Cup tournament will thrust the PGA Centenary Course at Gleneagles and Pertshire, Scotland, back into golf’s worldwide spotlight in 2019, as the layout designed by Jack Nicklaus was announced as host of the biennial match between the best in women’s golf from Europe and the United States. 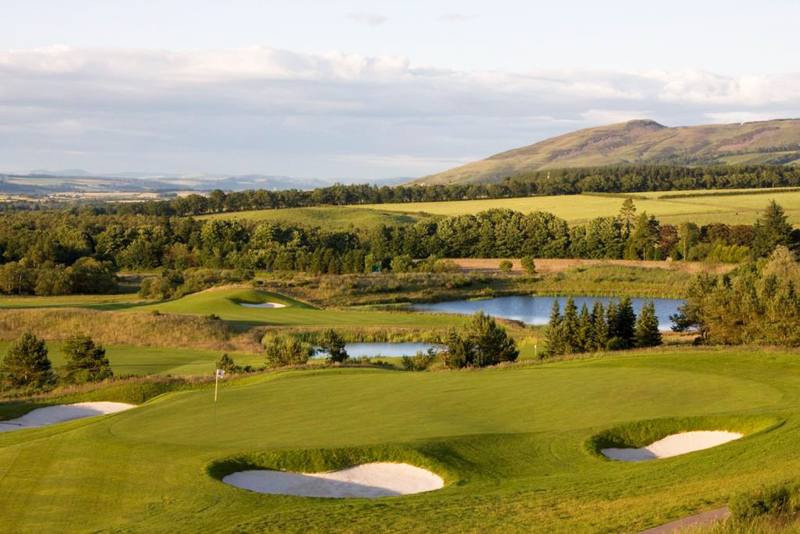 Gleneagles and the Golden Bear’s design played host to The Ryder Cup 2014. Last fall’s Ryder Cup on the renowned resort’s PGA Centenary Course generated a golf and tourism legacy, and saw hundreds of millions of people witness sporting drama with a stunning Big County backdrop. The Solheim Cup in 2019 furthers the buzz and reputation surrounding the award-winning layout. The Ryder Cup had an anticipated economic impact of £100 million to the area. Additional Nicklaus Design layouts to host the prestigious biennial ladies competition have included Muirfield Village Golf Club in Dublin, Ohio; Killeen Castle near Dublin, Ireland; and The Greenbrier in White Sulphur Springs, West Virginia.